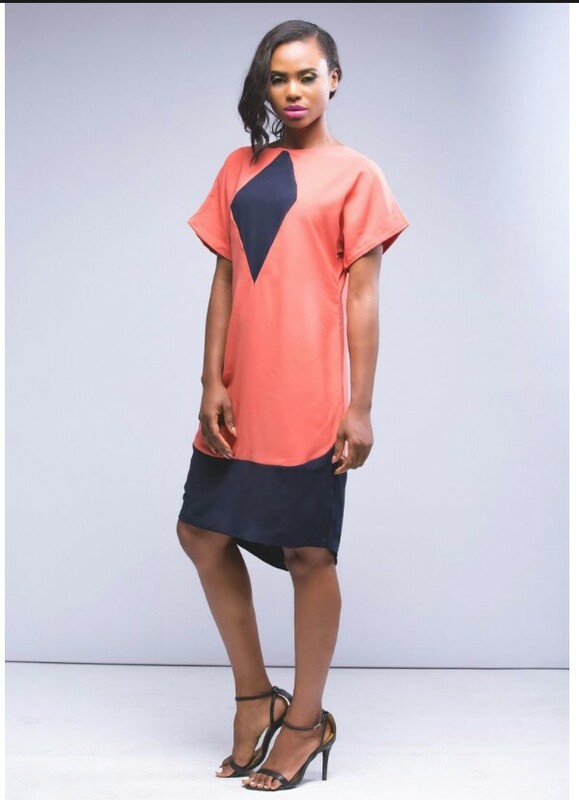 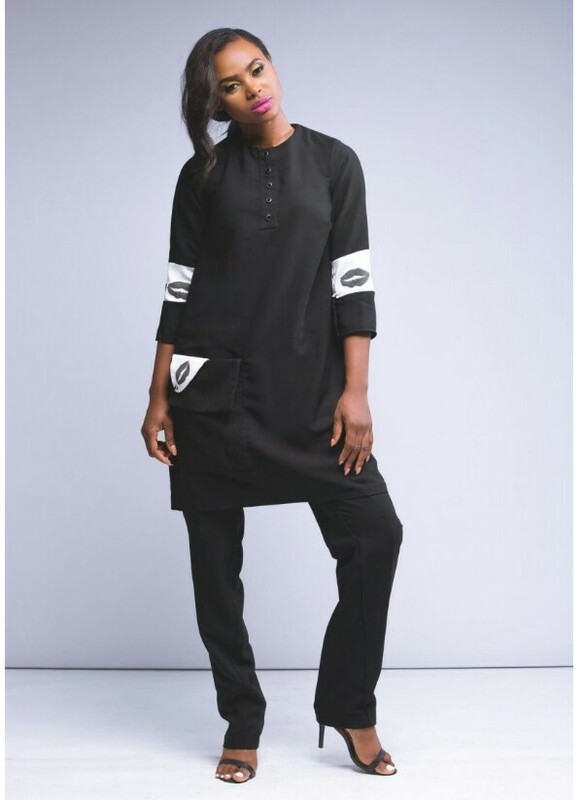 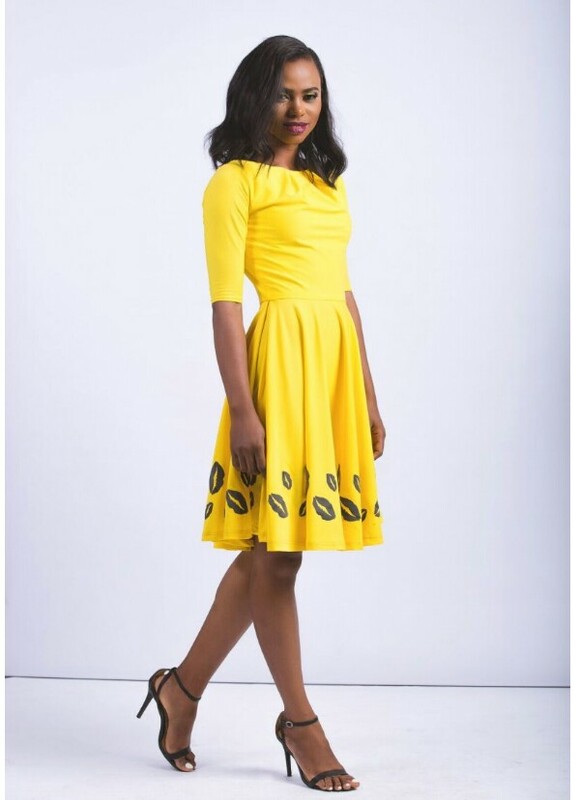 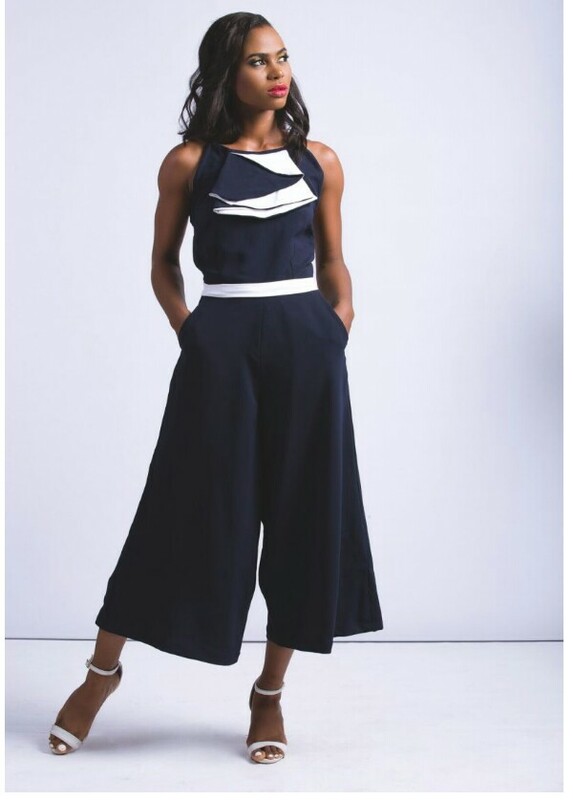 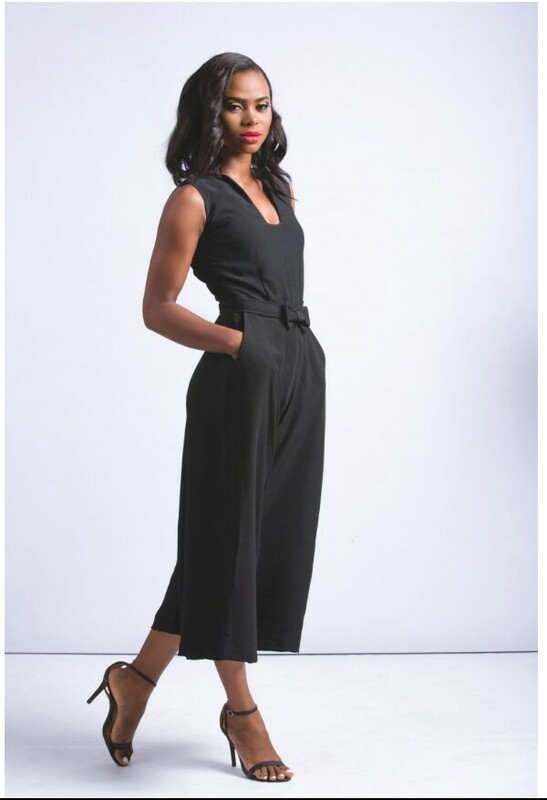 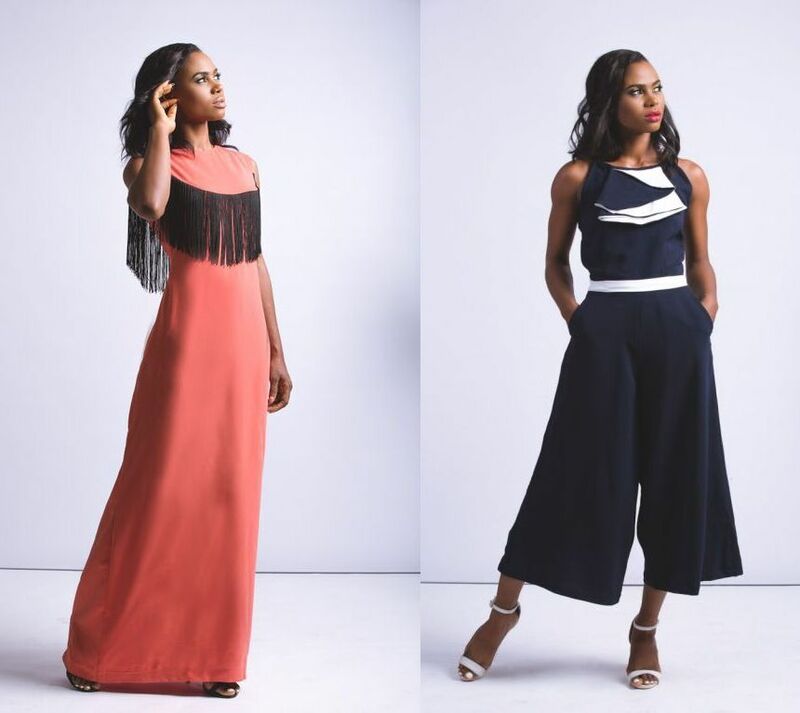 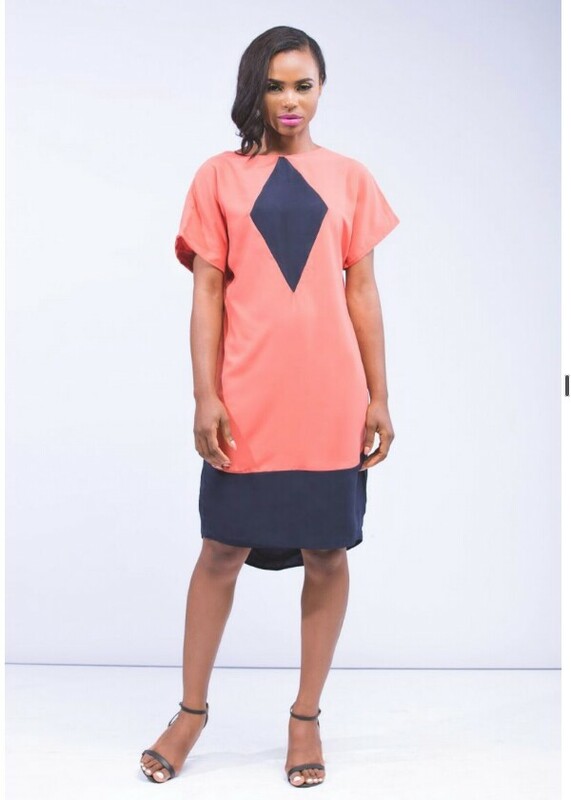 “Fledge” is a collection that accommodates the classic and edgy woman with pieces ranging from culotte ensembles, fringed hemlines, kiss prints, colour-blocked dresses, jumpsuits and more that can be worn as is or mixed and matched for more stylish options. 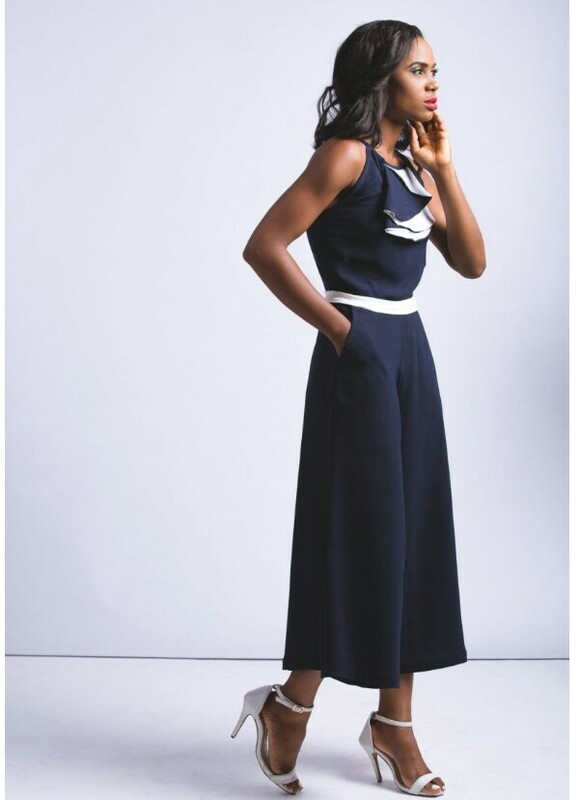 We love the fact that the collection provides classic pieces that are perfect for your closet, and still give you a stylish edge. 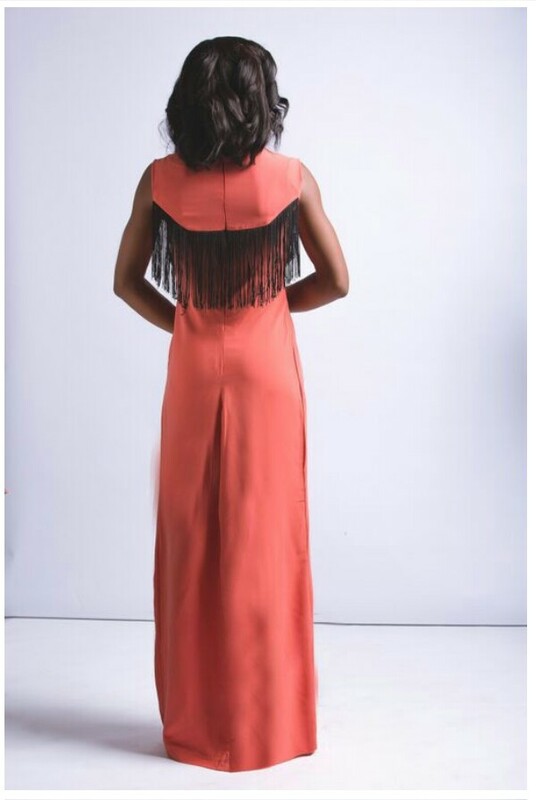 What else could a fashionista ask for?